Kenya Cup side Menengai Cream Homeboyz has successfully defended the Great Rift 10-aside title beating Stanbic Mwamba RFC 28-0 in the cup final on Sunday afternoon in Nakuru. 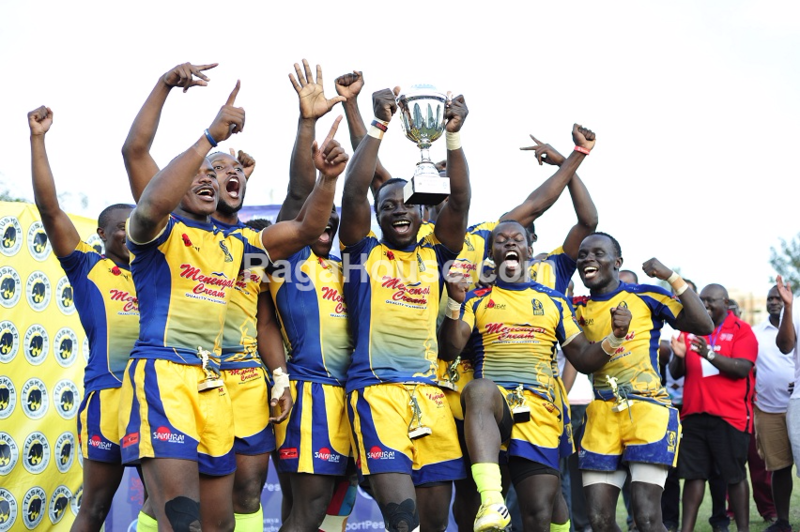 The Deejayz ran in four converted tries as Stanbic Mwamba failed to register any point in the cup final. Stanbic Mwamba, who were making their first cup final in any competition for the first time since Kabeberi 7s 2015, beat Kabras Sugar 17-12 to reach the final as Homeboyz saw off Menengai Oilers 29-5. Homeboyz defended the title they won in 2017 after beating Strathmore Leos. Kenya Harlequins finished fifth with 15-7 win over Kabras Sugar while Impala Saracens beat Nondies 10-0 to take the challenge trophy.